For some people skiing and boarding is more than just a week's holiday, it's a lifestyle. When you choose a Riders' Lodge, you're choosing a chalet with a great location, a chilled out place to relax after your days riding and passionate staff who want to look after you. Previously known as Chalet Terrachu, Riders' Lodge Tignes is decorated in a low key fashion, with inspiring images on the wall, TVs playing up to date ski movies and a bar with a pool table. Our staff have been specially picked for the Lodge, they are dedicated to the cause - providing memorable winter experiences for all who pass through the Lodge's doors. 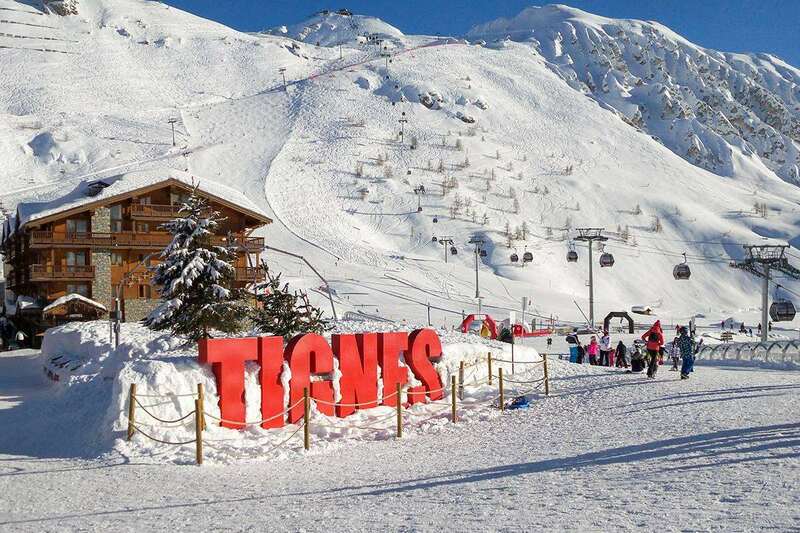 The Snow Guru will be on hand to tell you all about Tignes and the best places to go, on and off the slopes. Ground floor: Reception. Bar. Lounge and fireplace. Dining room with views over the frozen lake. 2 superior interconnecting bedrooms with external entrances and an interconnecting door. One bedroom sleeps four with a double bed, single and single sofa bed with private bath & WC (15). Next door is a twin bedroom (14) with private bath & WC. 1st floor: Twin bedrooms with bathroom, WC and some with an indoor 'conservatory style' balcony and lake views (1,2,3,4,5,6&7).Two small quad bedrooms with a double bed and bunks and a bathroom with WC (8&9). Please Note: Riders' Lodge Tignes operates as Chalet Terrachu for 22-29 Dec 2012, 2-16 Jan & 30 Mar-6 April 2013 departures.